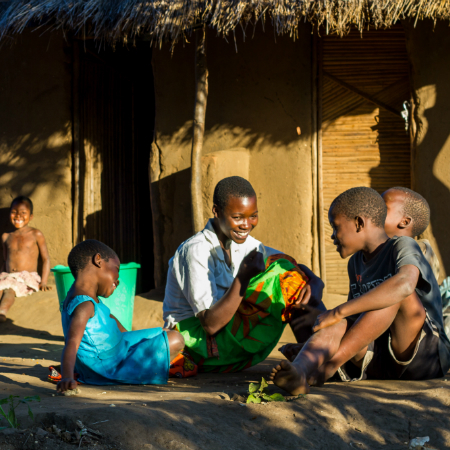 8,000 farmers in southern Malawi desperately need your help – to turn their peas into profit. But the consequences of climate change and a ruthless marketplace are putting lives at risk. 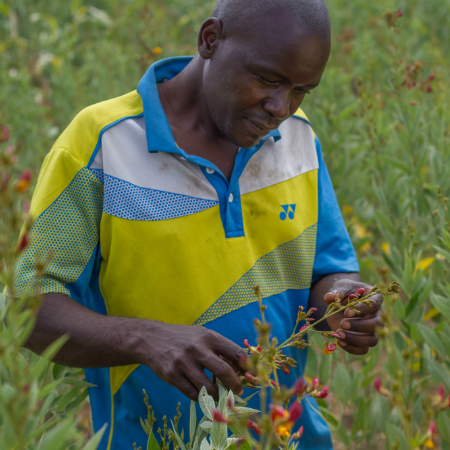 Like many farmers in Malawi, Frank is pinning his hopes on a very special crop this Harvest - pigeon peas. This hardy crop is ideal for Malawi’s dry soil. Its deep roots are resistant to drought and can withstand the country’s increasing and destructive flash flooding. 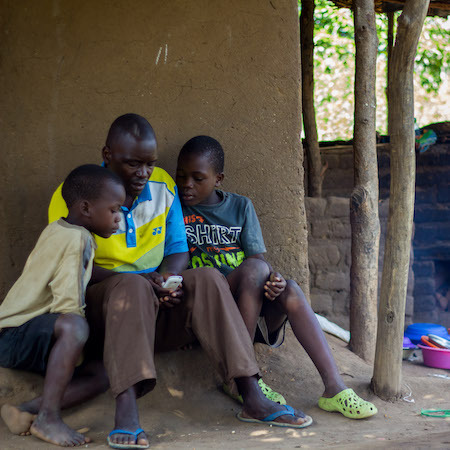 But no matter how hard Frank works on his crops, he can’t escape a life of grinding poverty. Unscrupulous middlemen are exploiting farmers by using illegal buying scales to drive down prices. It’s not enough to be good at farming. To survive, you have to be good at business too. Will you help us give business training and resources to farmers like Frank so they can make a healthy profit from pigeon peas? Frank struggles to earn enough to feed his family. Your gift could transform life for him and thousands more farmers in Malawi. You and your church can make a real difference to people this Harvest. Will your church hold a collection for farmers like Frank this Harvest? Pigeon peas give poor farmers like Frank, hope for a better future. pay for a 5kg bag of seeds, enough to plant more than an acre of pigeon peas. provide pigeon pea seeds, fertiliser, pesticides and farming tools for a family. buy a bicycle so that an experienced farmer can reach 100 farmers in remote areas and teach business skills.